The Roku 2 XS streaming TV media player is so compact it literally fits in the palm of your hand. I admit it – I prefer watching movies at home instead of going to a movie theater. After a long day of work and family obligations, I would much rather get comfy on the sofa with a bowl of microwave popcorn and a glass of wine and watch the latest blockbuster movie or a favorite TV show. For making my evening enjoyment possible, I have the Roku TV media player to thank. I used to use the DVR function with my cable service to record movies on premium channels to watch later, but since getting the Roku streaming player, I find that I’m using that feature less since I can stream top movies, television shows, live sports, music and more through my Roku 2 XS. I’m actually considering changing my cable plan because I am using their premium channels less and using Roku more. 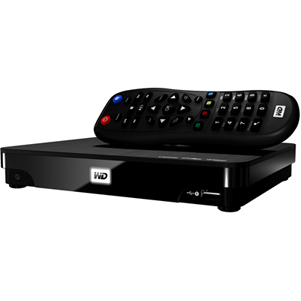 When shopping for a TV media player, I found quite a few brands out there and they pretty much all deliver in streaming a wide range of entertainment content to your television. But Roku has a couple of different features that attracted my attention.Roku actually makes four streaming TV media player models. There’s Roku LT, Roku HD (high definition), Roku 2 XD (up to 1080p HD) and the one I have, Roku 2 XS, which is the fully loaded model that includes games. And the extra features are well worth it. One in particular that was the deciding factor for me is the motion control for video games. This feature is awesome. You simply turn the XS remote sideways and you’ve got a Wii-like video game controller with motion-sensing technology that’s a must for playing games. Another Roku exclusive is its One-Stop Search, a convenience you’ll come to appreciate when searching for a particular movie or television show. It takes all the offerings across all channels and makes them accessible through a keyword search. So rather than have to search Netflix or Hulu Plus individually for something, One-Stop Search indexes all programming so all you do is enter your search once to locate the program and click to watch it. I also liked the fact that Roku works on pretty much any type of TV, including analog, unlike other media players that require a high definition television. This Roku streaming media player also has some pretty cool apps. My favorite is using my smart phone to browse through the channels or add new ones so I can plan my evening movie watching during my lunch hour. When I say I have no technical aptitude whatsoever, I am not exaggerating. I don’t know why, but directions scare me and my mind automatically turns off. I usually need someone to show me visually how to install or use something, or search for a YouTube how-to video! This wasn’t the case with the Roku 2 XS. Setup is so simple a four-year old could do it.First of all, you can place the Roku device anywhere it’s convenient, even behind the TV, and the remote control will still work because it is equipped with Bluetooth wireless technology. But you don’t have to use the remote at all if you download the free Roku command center app to your Android phone or iPhone. Then you can use your smartphone to start a show, replay a segment, browse shows, etc. The back of the Roku 2 showing the various ports needed for setup. Setting up the Roku TV media player is done in three quick steps using the included Get Started guide. Plug the Roku into your TV and an electrical outlet. Choose your network. You can either use your home’s wireless network or the Ethernet port on the back of the unit. Follow the built-in wireless setup guide to browse channels and start watching your favorite programs. I should point out that if you are installing the Angry Birds game, which is included for free, the setup process is a bit longer. Also, if you’ve already amassed a digital collection of movies or television shows on a server, I haven’t yet found a way to transfer them or play them on the Roku 2 XS. 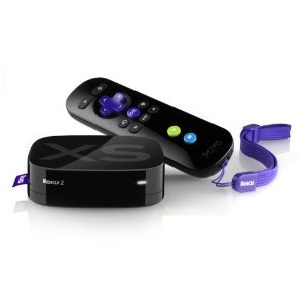 Ease of use is perhaps the best advantage of using the Roku 2 XS media streaming device. Once you’ve set it up, you can either select one of its over 700 channels from the main menu or use the cross-platform search to find a particular program. The Roku 2 XS streams audio and video from some of the major media providers, including Netflix, Time Warner, Hulu Plus, HBO Go, Vudu, Disney, Amazon Instant Video, MLB.TV and much, much more. And don’t forget, you can also play video games using the remote and its game buttons and motion sensing capability. Angry Birds comes free with the Roku 2 XS TV media player and you can also access other popular video games, like Jeopardy, Wheel of Fortune and Storm in a Teacup, just to name a few. 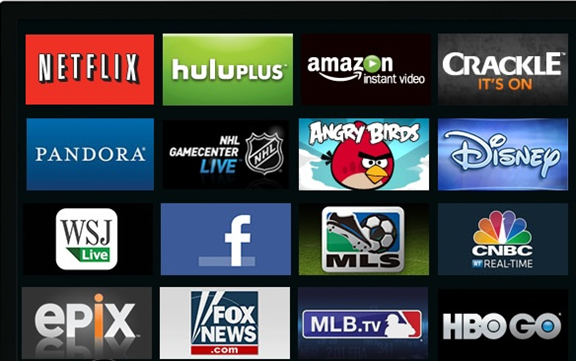 Just a sampling of the more than 700 entertainment channels and games available for streaming through the Roku 2 XS media player. With some of the channels, you will need to subscribe and pay the applicable fees. This is the norm with all TV media players. But with Roku, quite a few channels are free and offer great content. Some of my favorites are Crackle and Pandora. 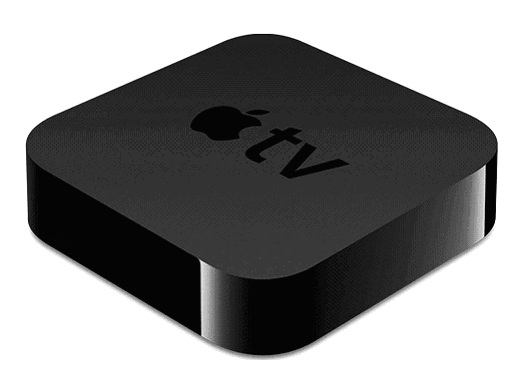 Although Roku adds new channels often, two that are obviously missing are YouTube and iTunes. Hopefully in the near future the channels will become available on Roku media devices. Besides watching streamed programming on your TV, you can also stream video, music and photos from smartphones and tablets to your television using the Play On Roku app and from PC and Mac computers using the Plex app. Just to give you an idea of the wealth of content available through the Roku 2 XS, here’s just a brief overview: more than 150,000 television shows and movies; unlimited music from providers like Pandora, Live365, Rdio and MOG; live professional sports, including MLB, NHL, NBA, MLS and UFC; news channels that include Fox News, MSNBC and WSJ; international channels; cartoons; and lifestyle programming channels. High-speed Internet service with a speed of at least 1.2 Mbps, or 5 Mbps for HD video. The Roku 2 XS gives you the option of connecting via a Wi-Fi network or the device’s Ethernet port. 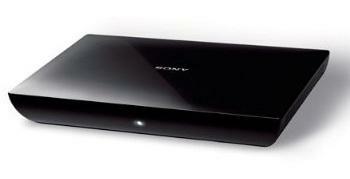 The back of the Roku 2 XS also has a USB port, which can be used to play stored music, videos, or photos. There is also a MicroSD memory slot that provides more storage capacity. What I find works in Roku’s favor is the functioning simplicity of its media streaming devices. I like the way Roku organizes its channels into public, apps and private. The public channel is the one you see first in the Channel Store and is divided into pay, free and subscription. The apps or application channel is where you’ll find games, as well as various apps, both free and fee-based. The private channel is not that well defined, but it appears they are channels that are not advertised. 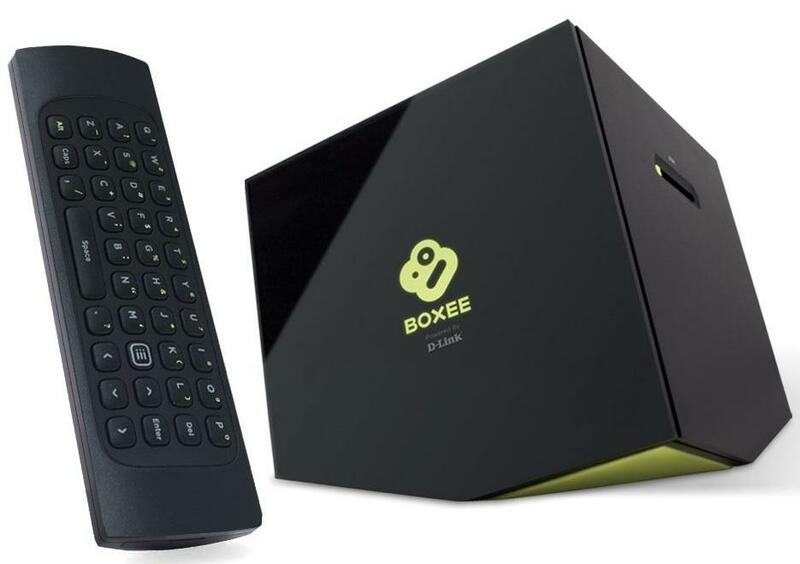 They range from adult content to international programming, with some free and other subscription based.As with anything, this Roku streaming entertainment device is not perfect. The software interface could be better and the API is limited. I also found that adding some channels could be a bit time consuming because often times you have to go to the channel’s website and register in order to get the code you need to add the channel to your Roku box. 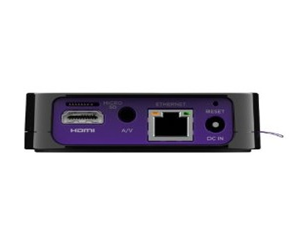 It should be noted that to use the Ethernet port on the device, you will need to purchase an Ethernet cable. Likewise, if you want to stream in HD, you’ll need to purchase an HDMI cable since only an A/V cable is included in the box. The fully loaded Roku 2 XS retails for $99, which is an excellent price considering all the features included. The gaming capabilities alone make this a fantastic deal. 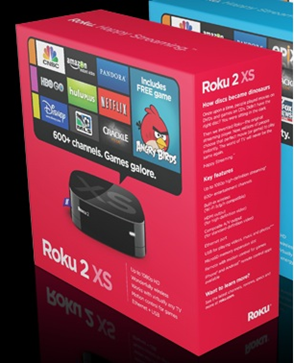 The Roku 2 XS is available to purchase from the Roku website or at retailers listed on the site. Roku.com has special promotions from time to time. For instance, it recently offered this Roku model at $10 off the retail price plus free shipping. However, you might want to compare Roku’s promotional prices to that of Amazon.com because Amazon was recently selling the Roku 2 XS 1080p streaming player for even lower, at $85.87, and free shipping comes along with that price. You also get a more flexible return policy with Amazon. With Roku, you need to register and really search the site before purchasing to find its return policy. I found that Amazon has the most user reviews and they are very informative in terms of what buyers of the device like about it, what gave them problems and what the streaming media player is lacking. Click here to browse the Amazon reviews. I also found some helpful customer reviews on the Roku website; however, they were more one-sided in favor of the device. You can also search for reviews of the Roku 2 XS TV streaming media player in your browser and read reviews from computer or technology focused websites and blogs.